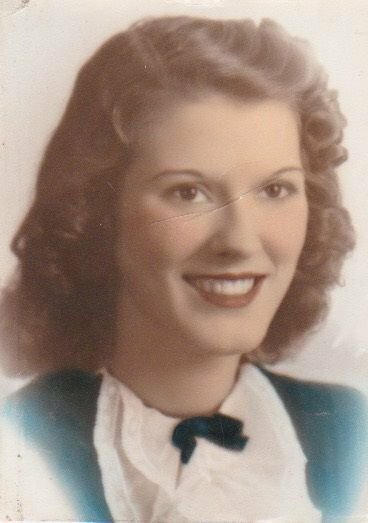 BENTON — Eva June Garrison, 96, longtime resident of Benton, died at 12:15 a.m. Monday, Feb. 4, 2019, at her home in Benton. After high school she moved to Detroit, Michigan, living and working with her Aunt Maude. After less than a year and missing her home town and family, Eva returned to Benton. There she met a high school classmate, now handsome Army Air Corp Pilot, Robert Garrison, and married him Dec. 16, 1945, in Benton. In 1946, after Robert's discharge from the Air Corp, the young couple with their daughter moved to Fort Lauderdale, Florida, where Robert returned to playing professional baseball, while Eva created the first of many homes for her family. 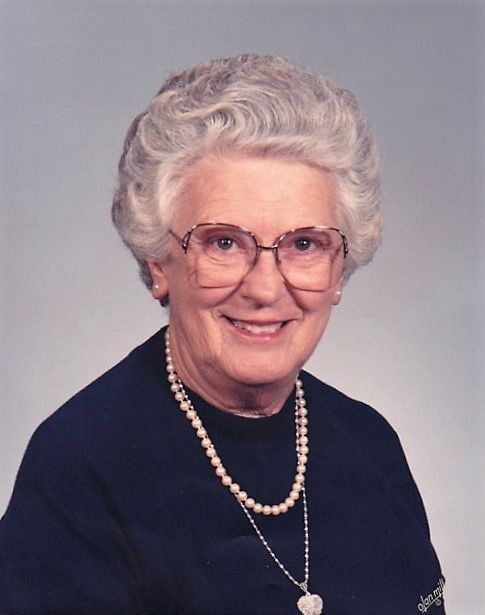 She is survived by her three children, Rosemari Davis and husband, Bill, of McMinnville, Oregon, Roberta “Bobbi” Garrison Smith and husband, Richard, of Seattle, Washington, and Robert “Mike” Garrison of St. Louis; four granddaughters, Kris Simmons, Kim Kayfes, Ashley and Reilly Smith; and seven great-grandchildren; and beloved dog, Jack. Arrangements have been entrusted to Pate Funeral Home, 301 S. Main St., Benton.